The sing song rhymes, vibrant illustrations, and loveable characters intertwine to create storybook magic in The Lemonman picture book series. 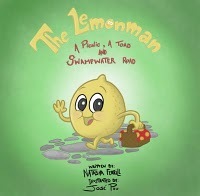 The first book in the series, A Picnic, a Toad and Swampwater Road, takes the young reader on a picnic adventure with The Lemonman and his friends, along with a trouble-making Pear and a swindling Toad. It is a delightful story about friendship, the gift of forgiveness, and the power of kindness toward others. A Picnic, a Toad and Swampwater Road is a fun and entertaining story that will have both parents and children alike smiling a toad-like smile from beginning to end, leaving the reader wanting more adventures with The Lemonman and his friends on the street called Cherry Bay. My Review: One mysterious morning, while Mr. and Mrs. Applebrook where in their garden patch, they sprinkled some of their magic and it floated up and beyond and landed on their fruits and vegetables and to their surprised, they discover the fruits and vegetable had tiny little eyes. The plants giggled and laughed and then they heard the Lemon talked. That was how Mr. Lemonman came to be. Lemonman decided to have a picnic in the part with his friends Professor Celery and Miss Strawberry. But on his way to the park Lemomman came across Timmy Pear and a stranger, Mr. Toad. Mr. Toad played a tricked game with Lemonman, causing his to loose his picnic basket. Was Lemonman able to retrieve his basket from the cunning Mr. Toad? The message in this book is whether Lemonman learn the importance of forgiveness, kindness and friendship when Mr. Toad was tricked by Timmy Pear putting Mr. Toad’s life in danger. 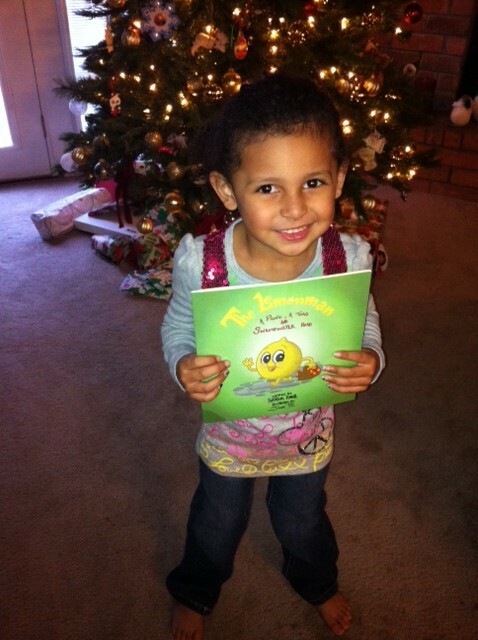 The author did a great job using rhymes and animated fruits and vegetables as a creative means to tell the story. Great illustrations by Jose Pou, making the story come alive. 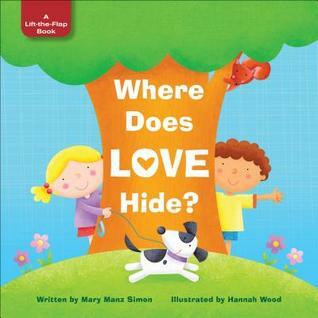 I highly recommend this book for family homes and classroom teaching. This Giveaway is Open to the US ONLY – Author is giving a signed copy to 1 winner. Giveaway Ends November 13th.